Home / Community / Community Celebration Day at the Yarra Glen Races! Community Celebration Day at the Yarra Glen Races! 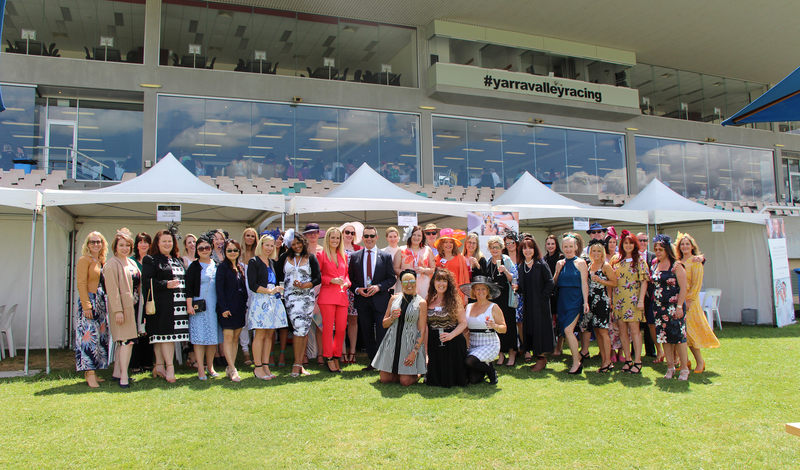 The inaugural Tintern Grammar Community Celebration Day was a great success last Thursday as current, past and future families and friends joined us for Oaks Day at the Yarra Glen Races! Everyone dressed to impress and we even had a member of the Tintern community place second in the Eastland Fashions on the Field competition! View the full photo gallery. Thank you to those who attended this event. We look forward to running a Community Celebration Day in 2019!